Morning. 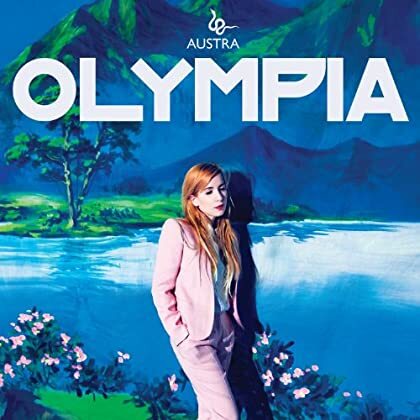 Here you have the new album by Austra. Genre: electronic/pop. Enjoy! Good evening. 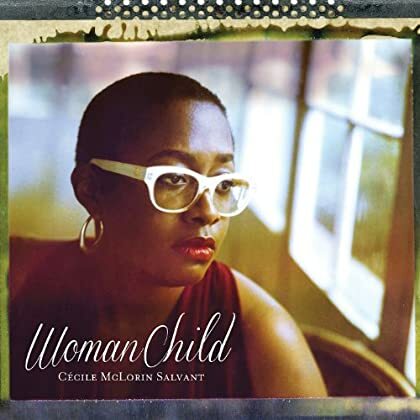 The excellent debut album by jazz singer Cécile McLorin Salvant was added to Spotify last month. Read this review and enjoy! Hello friends. 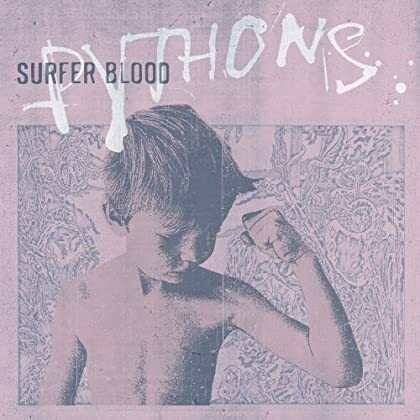 The smooth new Surfer Blood album, added for most users last week, has now been added for UK listeners. Genre: surf pop/rock. Enjoy! Hi. 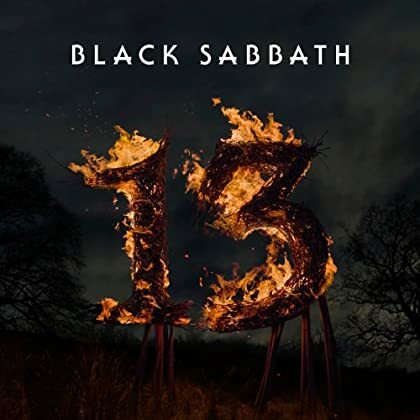 I doubt anyone missed the new Black Sabbath album, but I still think it’s a solid effort worthy of a blog post. Genre: hard rock/heavy metal. Enjoy! Hello again. Here is another recently added new album. 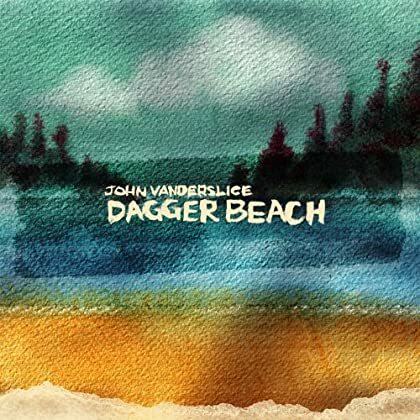 Enjoy singer-songwriter John Vanderslice! Hi. I was busy yesterday, but I’ll try to get some updates out today and tomorrow. Here is the latest album by electronic duo Lust For Youth. Enjoy! Good morning. Last night I gave this new album a spin and I liked it. Genre: garage pop. 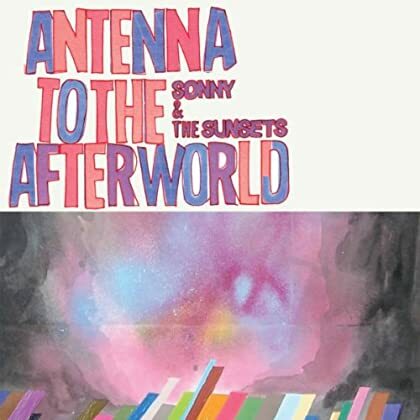 Enjoy Sonny & The Sunsets! Howdy. 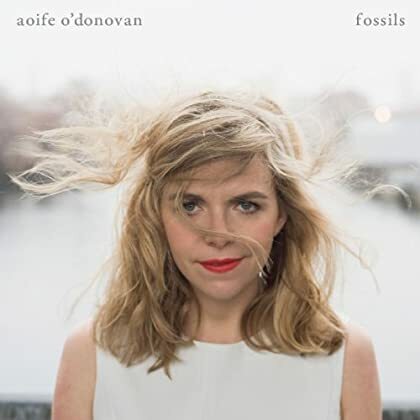 The sweet solo debut by folk singer-songwriter Aoife O’Donovan (of Crooked Still fame) is another very recent addition to Spotify. Read this review and enjoy! Good evening. 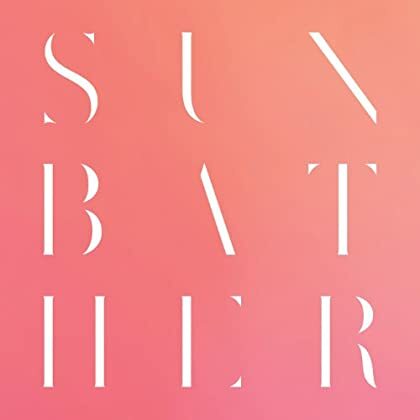 From a recent Spotify update: the critically acclaimed new album by Deafheaven. Genre: ambient/post-black metal. Enjoy! Hello there. 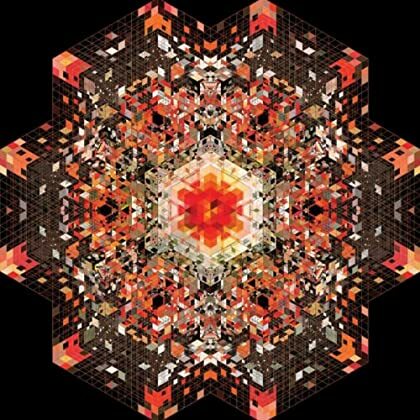 The new album by Gold Panda was very recently added to Spotify. Genre: electronic. Read some reviews and enjoy!